Start taking classes at Blu Luna Yoga Studio & School (BLYSS) and other studios! 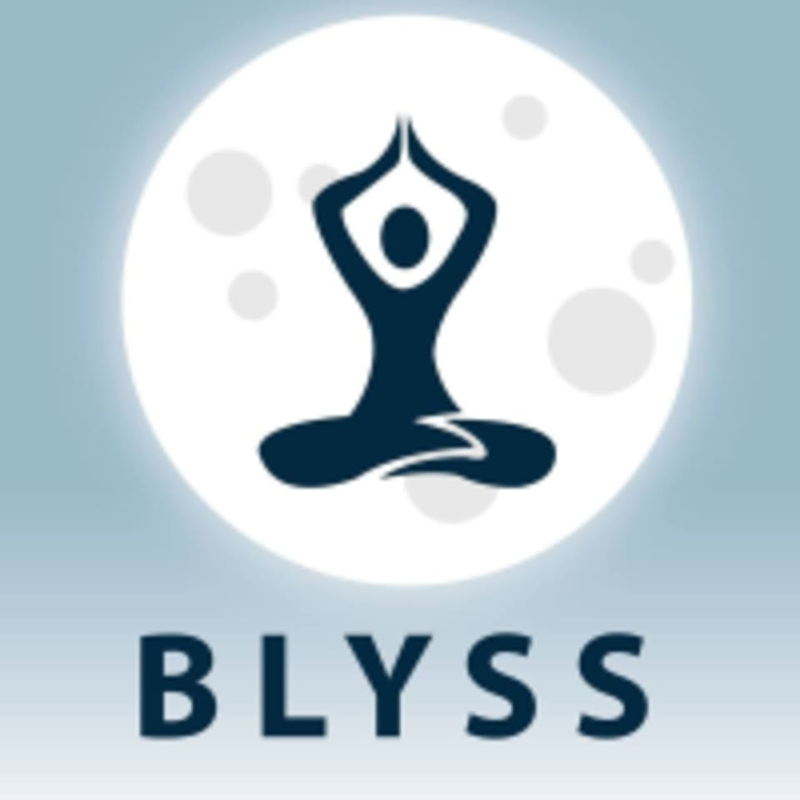 Blu Luna Yoga Studio & School (BLYSS) is a retreat for your mind, body, and soul. You will find a wide variety of yoga classes such as basic yoga, hot yoga and meditation yoga. Blu Luna Yoga Studio & School (BLYSS) is located at 12801 Edgemere Blvd., Suite 117B, El Paso, TX 79938. Conveniently located in Far East El Paso on the corner of Edgemere Blvd. and Rich Beem. Monica is a great instructor!